On Green Lanes the main road through the suburb, it was originally by J.S. Alder dating from 1906-07, but apart from the tower and west end, heavily rebuilt and reorientated after a fire in 1978. 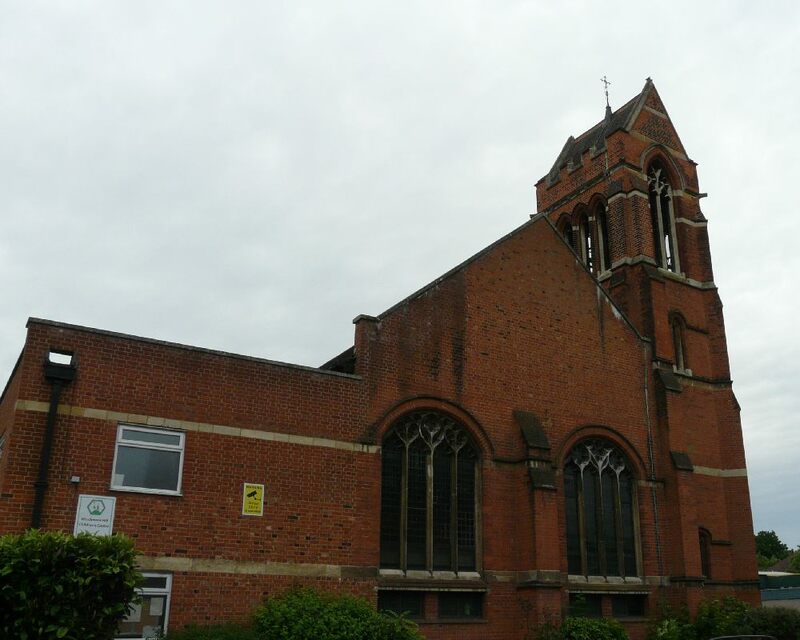 By zoothorn in Alder, J.S., London Borough of Enfield, Winchmore Hill on June 17, 2013 .